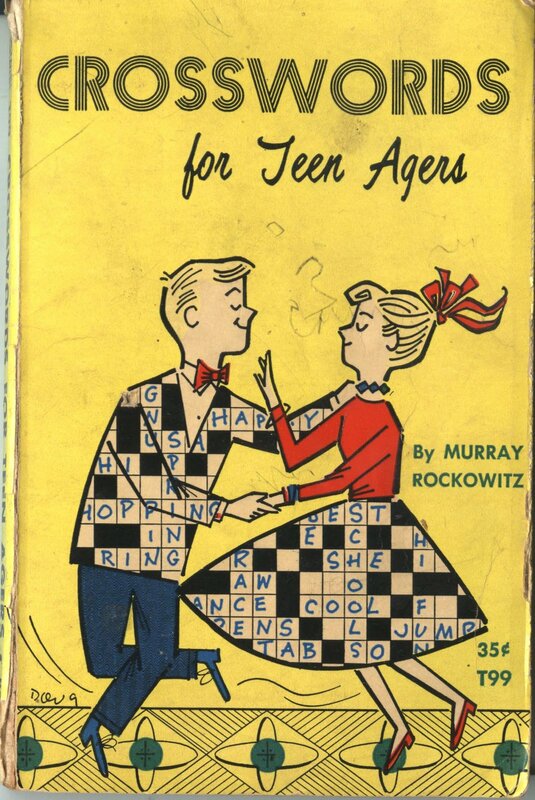 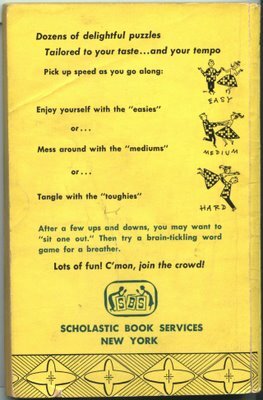 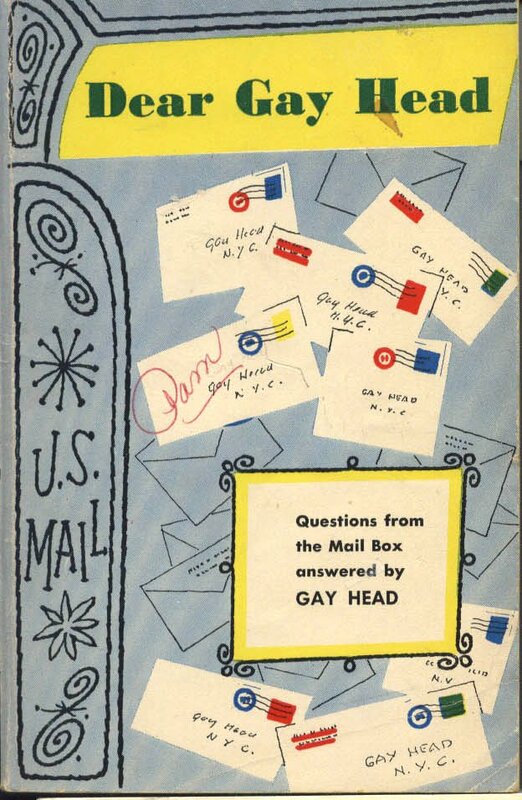 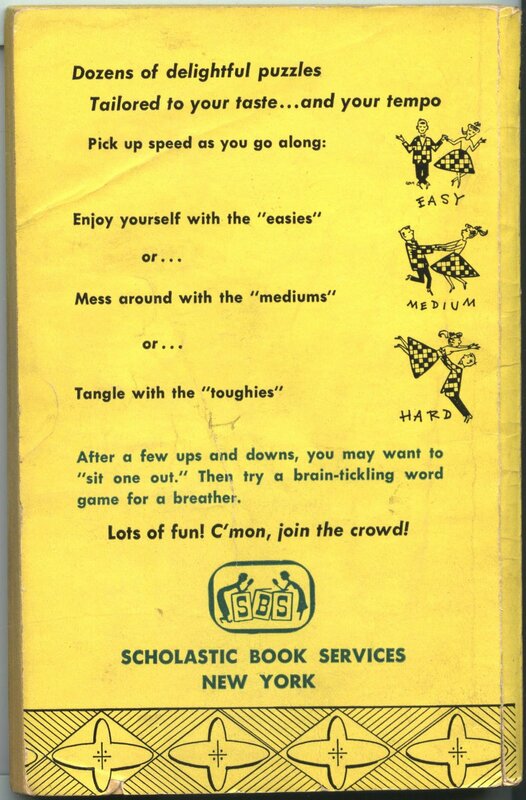 Enjoy yourself with the "easies"
Mess around with the "mediums"
Crosswords for Teen Agers, by Murray Rockowitz, copyright 1958 (TAB Books, published by Scholastic), 6th printing, May 1963. 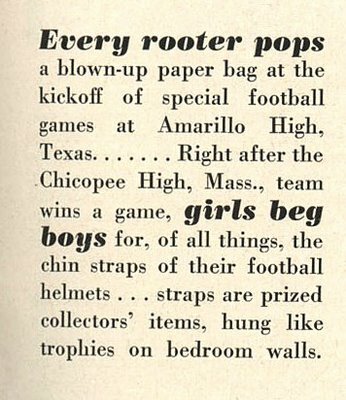 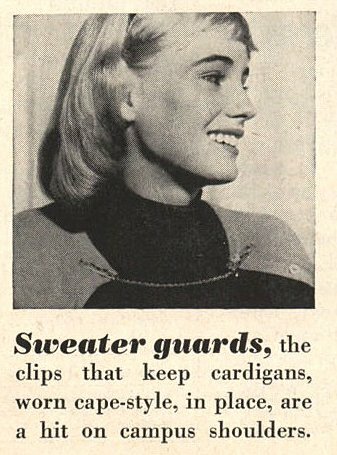 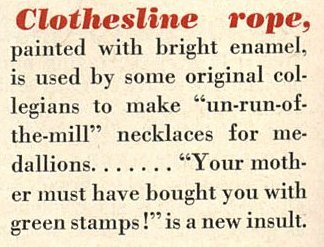 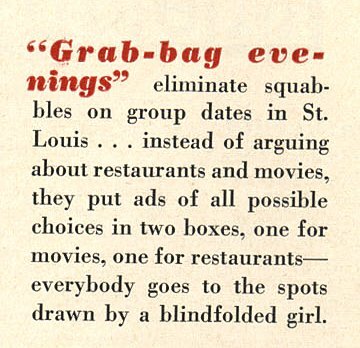 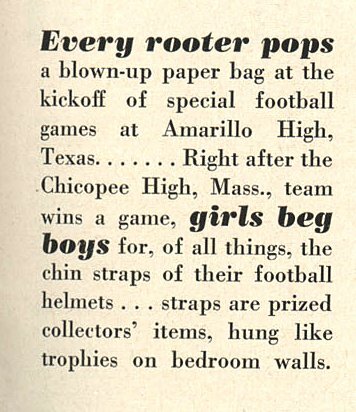 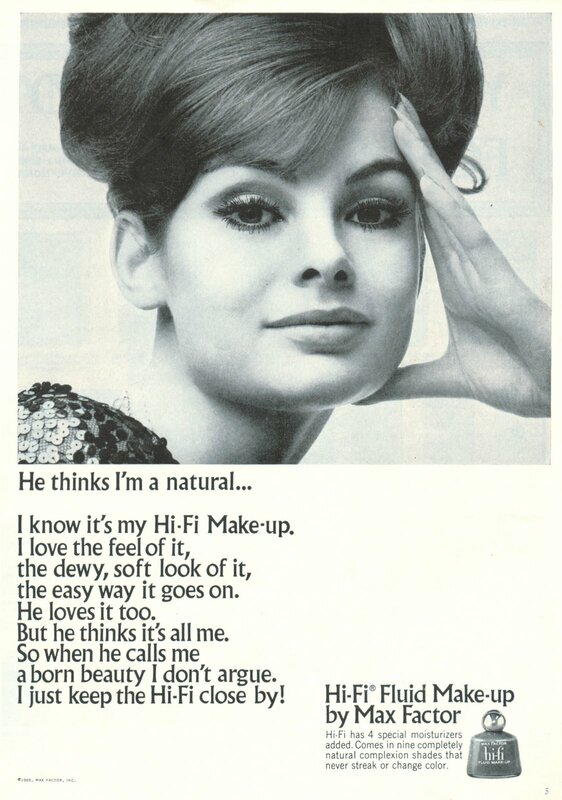 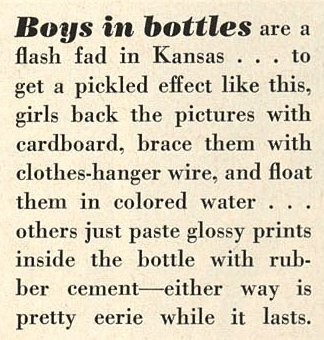 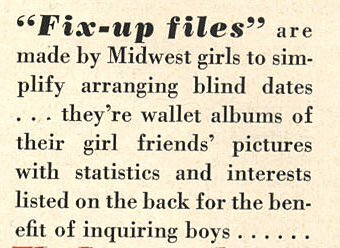 From Calling All Girls, December, 1945. 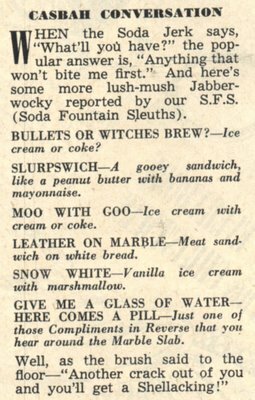 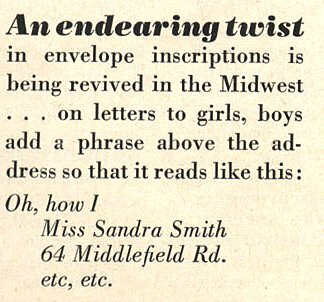 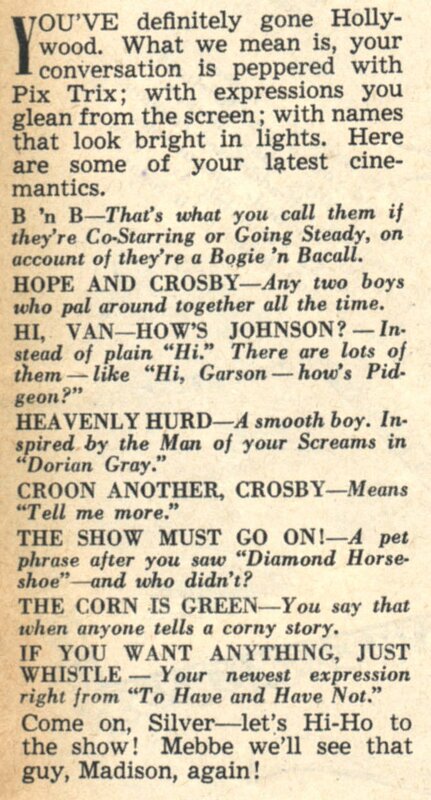 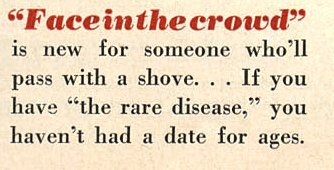 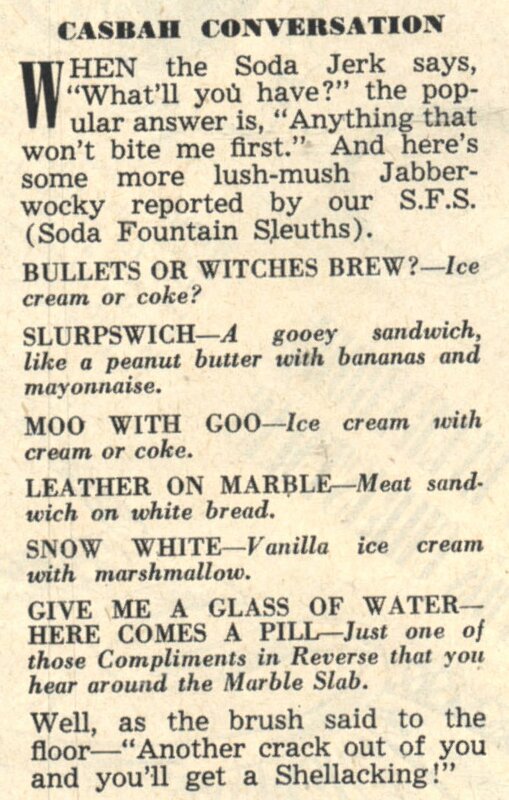 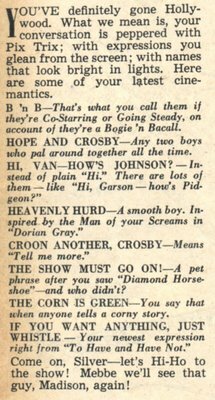 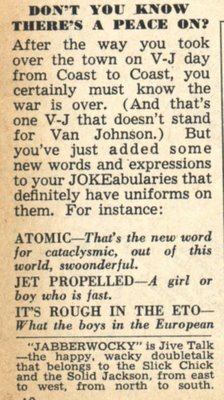 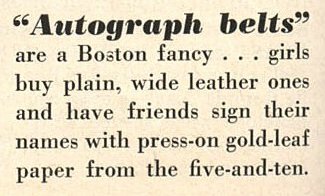 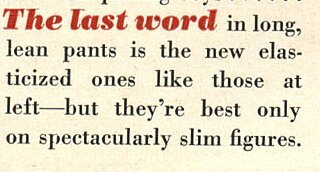 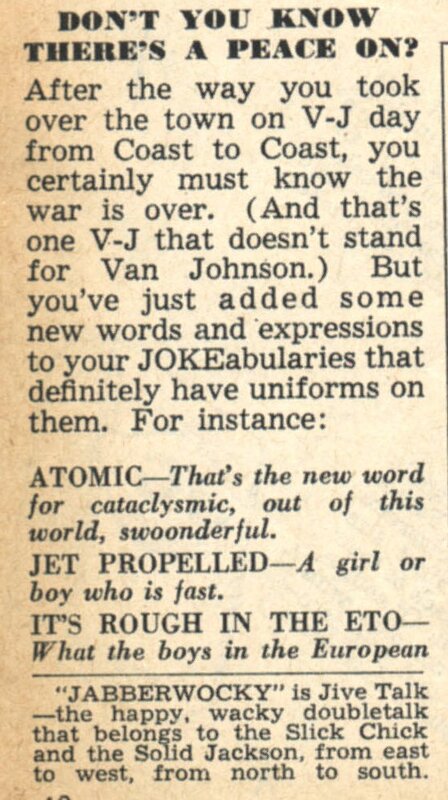 More lingo from the "Jabberwocky and Jive" column in Calling All Girls, December, 1945.